Radom Airshow 2018 - 100 Years of Polish Air Force. 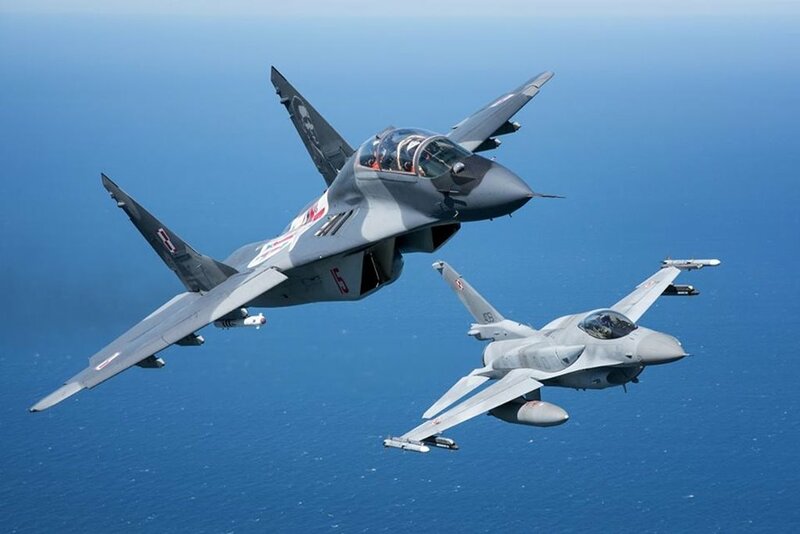 The Polish Air Force celebrates its 100th Anniversary this year and for the occasion many events are planned during next months. The main one is the Radom International Airshow 2018 that will take place at the Deblin Air Base, eastern Poland, on August 23-24. The Radom Airshow 2018 is also one of the most important airshow in the world, it includes dozens of aerobatic teams, fighter jets and helicopters. During an interview, General Kazimierz Dyński, Director of the Management Office of the Radom Airshow 2018, released important information. "According to confirmations received to date, 14 countries intend to send their Demo Teams to Radom. They include famous European acrobatic patrols such as the "Frecce Tricolori" from Italy, the "Patrulla Aguila" from Spain, the "Patrouille Suisse" from Switzerland, the "Midnight Hawks" from Finland and the "Wings of Storm" from Croatia. The public will also see in the air non-European teams such as the "Royal Jordanian Falcons" from Jordan and the Pakistani JF-17 and Mushsak. Of course, our "Team Iskri" and "Team Orlik" will attend the show. We are currently negotiating with the Americans based in UK and the Canadians. 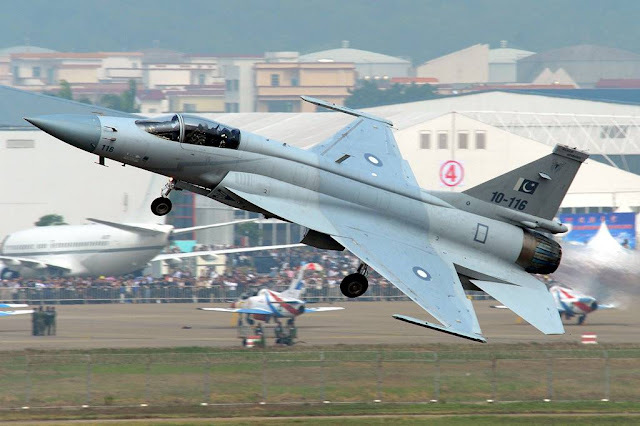 The program will also include solo demos such as the Hellenic F-16 Zeus Demo Team, the Turkish F-16 Solo Türk, the Czechs Gripen, L-159A Alca, Mi-17 and Mi-24/35, the Slovak MiG-29 and the Romanian MiG-21. Poland will be represented by the MiG-29 Fulcrum, the F-16 Tiger Demo Team, as well as helicopters." NOTE: All aerobatic teams will perform on both days while the solo displays will change every day.